Olimpia celebrated Torneo Clausura Metropolitano title. They edged Libertad to complete the sweep of the championship series. 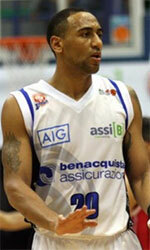 Donovan Marshall scored 20 points to lead the winners. Olimpia got to a quick start. They stormed to a 23:6 lead ten minutes into the game. Libertad picked up the tempo in the next periods. They pulled within 16 points at halftime. Libertad got within 12 points at the final intermission. They sank 27 points in the fourth term but could not avoid the defeat. Luis Ljubetic (181-PG-87) provided 16 points for the champions. 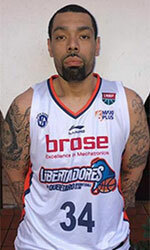 Daniel Hure (200-PF-85) responded with 21 points for Libertad. Daniel Perez (190-G/F-84) had 11 points in the loss. Now the League will hold the Final to determine the Absolute Champions. The game is scheduled for November 17th.